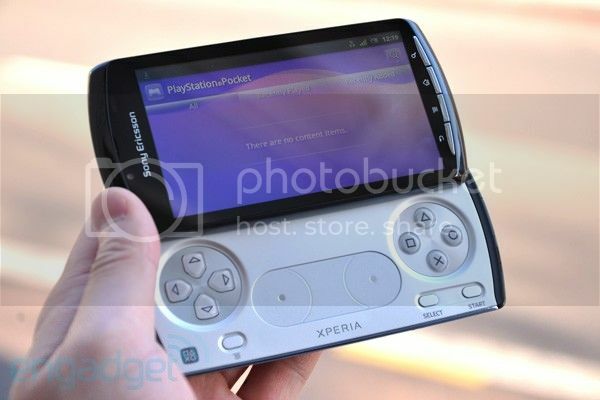 We have seen so much of Sony Ericsson’s fabled gaming handset, dubbed the Xperia Play (or Playstation Phone), that there is probably little left to disclose. The handset did the rounds across a number of popular Chinese sites in excruciating detail. Despite this, it’s nice to finally read an English preview courtesy of Engadget. Who knows where they got the handset from, probably from China somehow, but that matters little as the preview goes through the hardware, software and camera capabilities. The specs confirm what we’ve already heard (4” Reality Display, Gingerbread, 1GHz Snapdragon with Adreno 205 GPU). Regarding the camera, it was a shame to see that there was no 720p video recording, but this could be down to the handset being a prototype. They also benchmarked the handset, achieving 59fps on Neocore and 1,689 on Quadrant. You can check out the full preview here, which also includes a couple of hands-on videos.